Mr. Ray is a native of Huntington, West Virginia. He received his B.B.A. from Marshall University in 1980. He then attended West Virginia University, earning his J.D. in 1984. 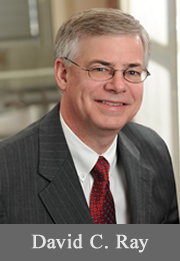 Mr. Ray has an active trial practice handling cases throughout the state of West Virginia.